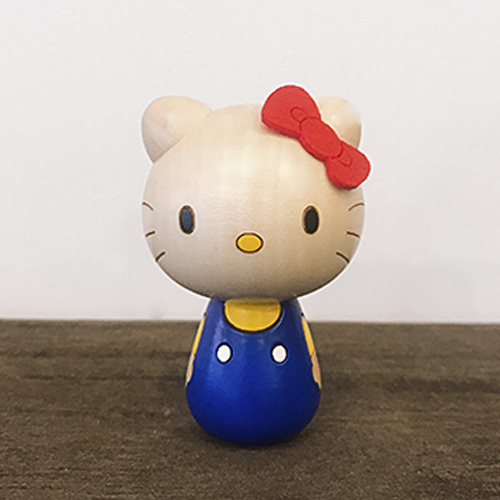 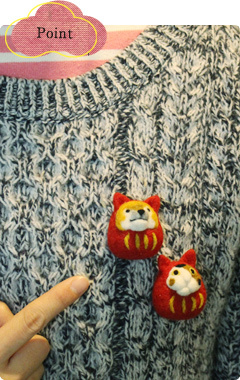 Notify me of updates to -Cat and dog Broach-They wearing a daruma costume. 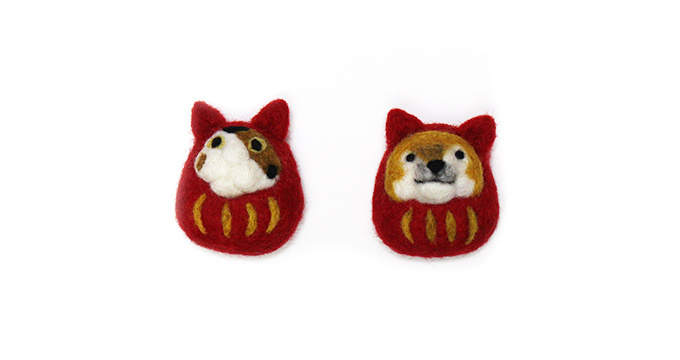 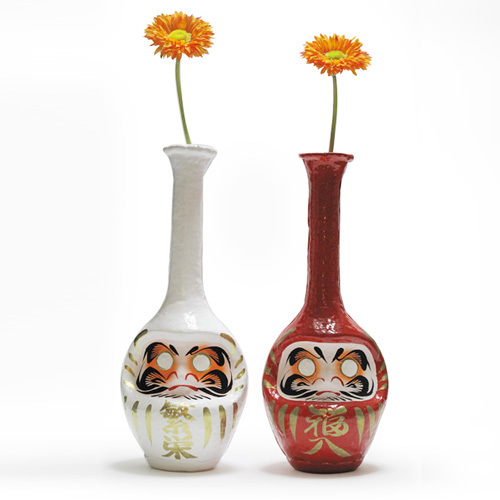 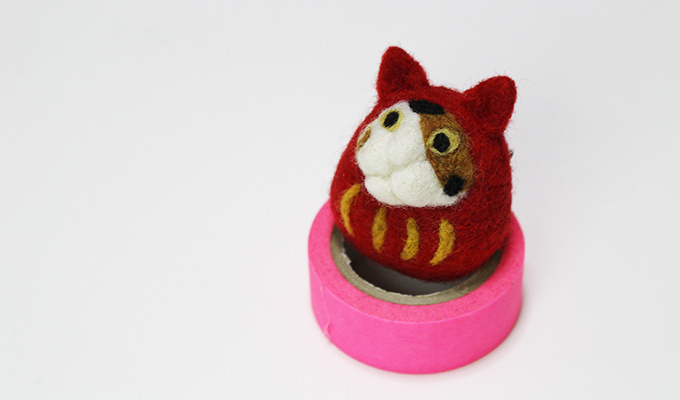 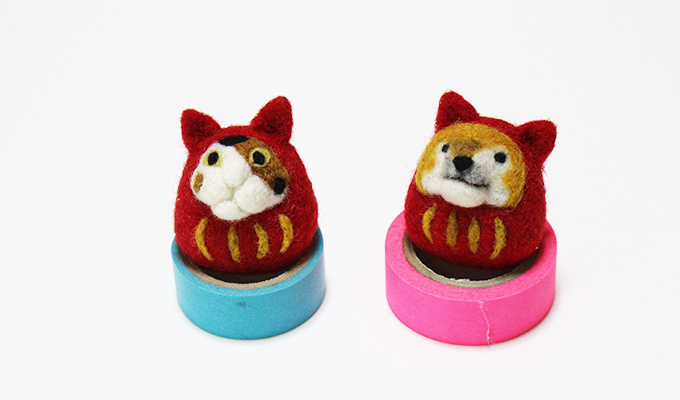 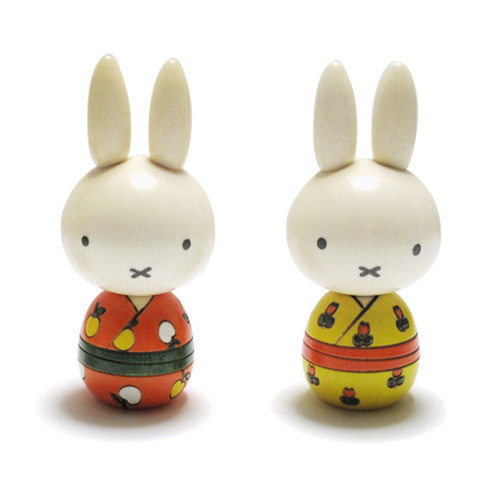 Home :: Accessary :: -Cat and dog Broach-They wearing a daruma costume. 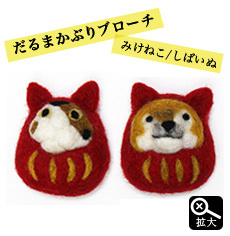 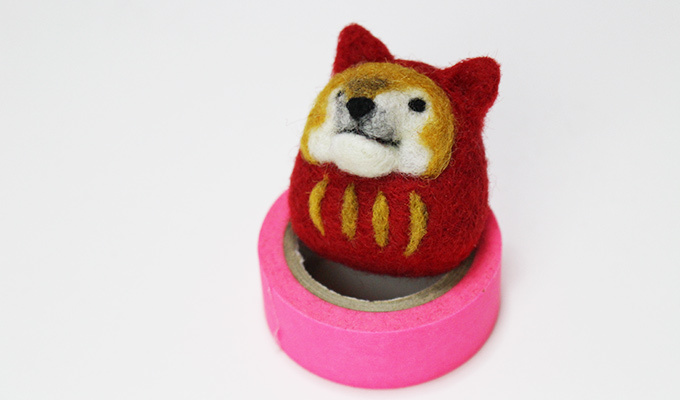 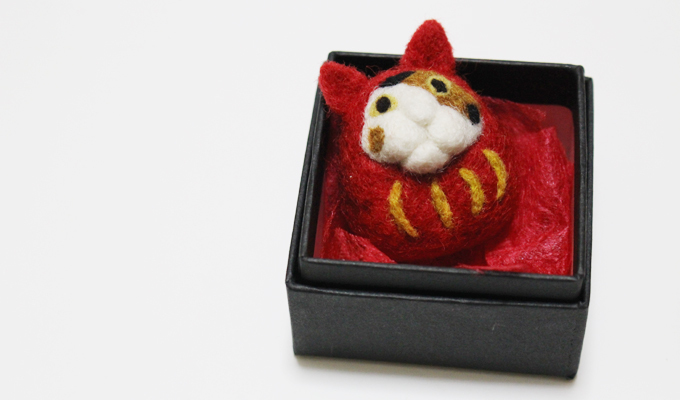 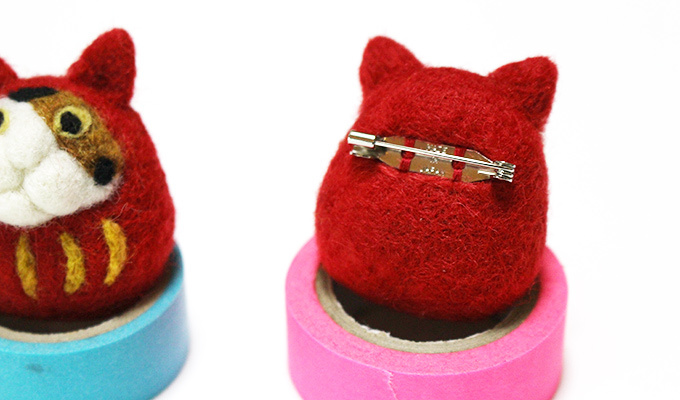 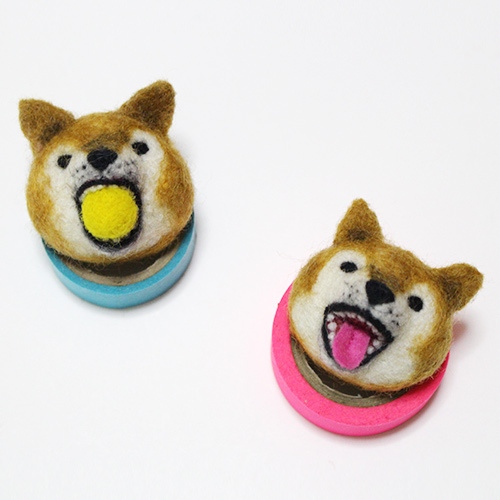 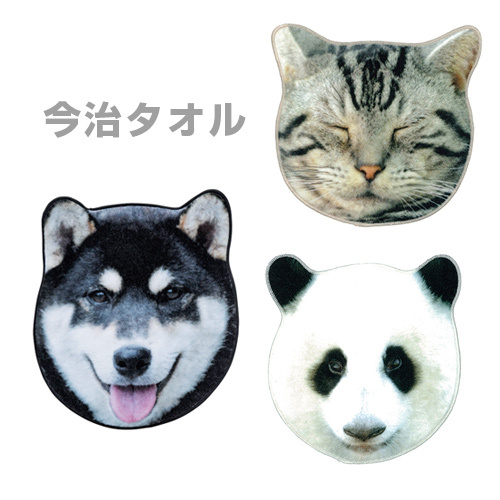 Let's make a pet of animals with this wool felt broach! 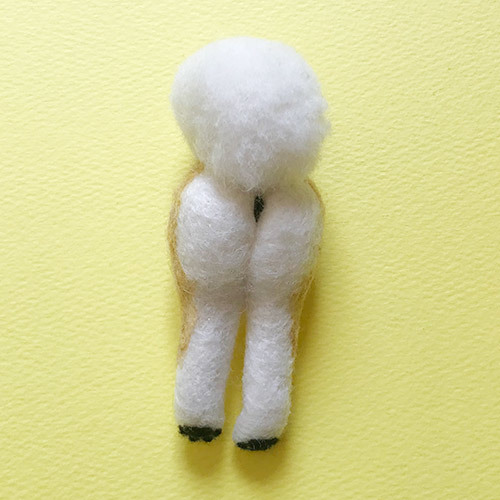 Often we ask this question when the first meeting an animal lover.It's very useful to get a lively conversation going.But if we see this wool felt broach,we don't need that question. 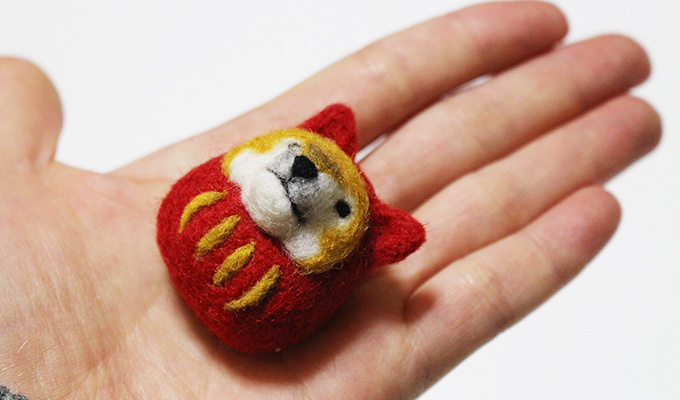 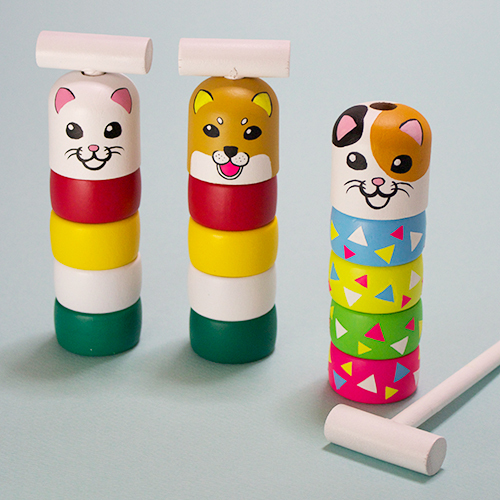 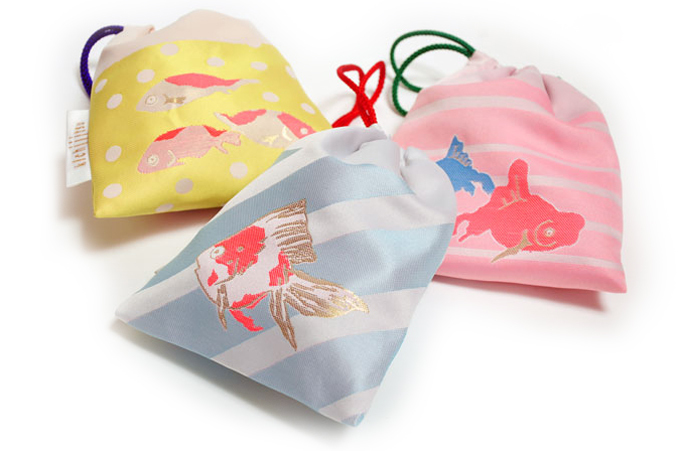 These works was handmade by "Ohsawa-Kohbou(workshop)".She is just an animal lover, and pursuing "kawaii",without distinction dog person or cat person.This Broach has two types,Shibainu(dog) or Mikeneko(cat). 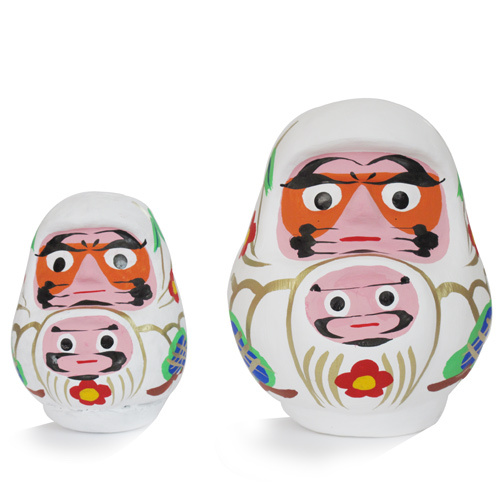 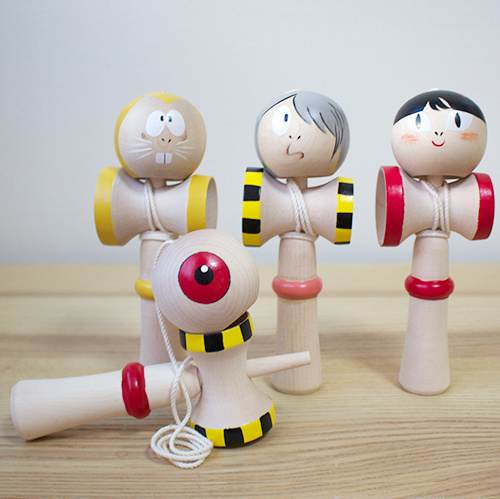 They wearing a daruma costume.